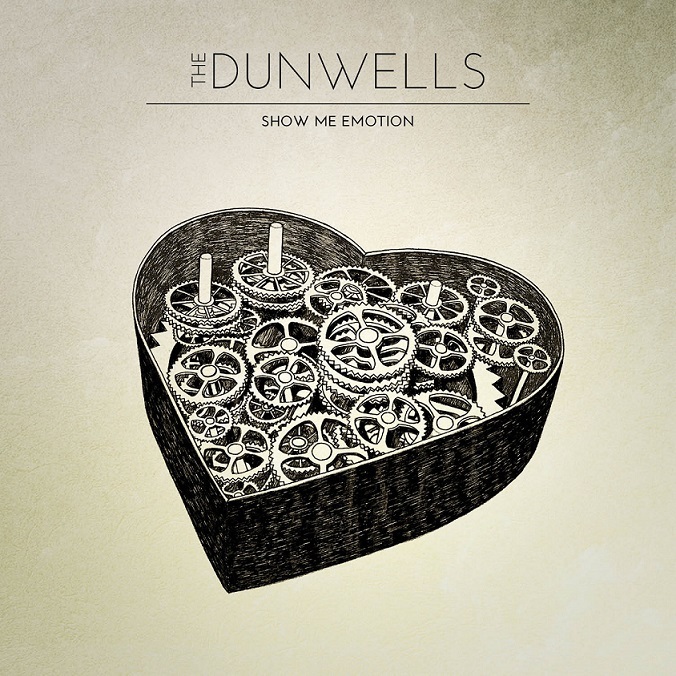 New EP and LP by British folk rock band, The Dunwells – a Leeds based four-piece made up of brothers Joseph and David Dunwell and cousins Robert Clayton and Jonny Lamb. They were drawn together by their shared love of bands like Bon Iver, Elbow and Damien Rice and they’ve been making music together since they first met in school. With one album under their belt and several rounds of successful touring in the US and UK, The Dunwells know their career is only beginning. Following the release of their debut album Blind Sighted Faith in 2012, the Leeds-based band have joined up with Kaiser Chiefs producer Steve Harris to record a new album. The EP was released in September 2014 and the LP will be released in early 2016.